For the Pastille dress in the Colette Sewing Handbook Sarai recommends using a 24 inch centered zipper. On our Meringue skirts we used an invisible zipper, so using a centered zipper means using a different style and technique. On pages 24 and 25 of the book Sarai goes into detail on how to install this type of zipper, but some of us (myself included) need to see it in action. I found this video on You Tube that I hope will be helpful to some of you. 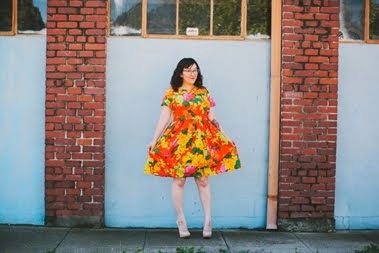 Please don't let your fear of zippers stop you from making this dress! 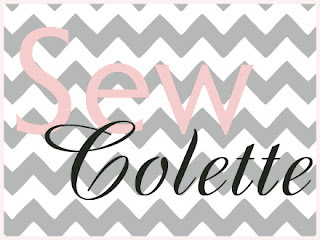 If you need help please don't hesitate to ask Sarah, myself, or the others in the Sew Colette Flickr group.